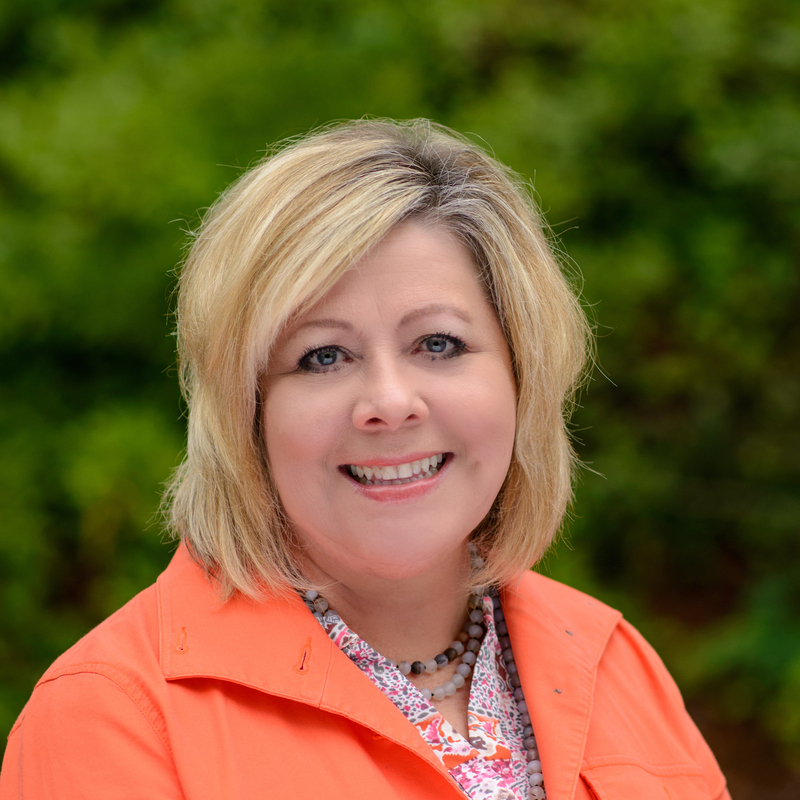 Julie Sparkman co-founded Restore Counseling Ministries with Jennifer Ervin in 2012. 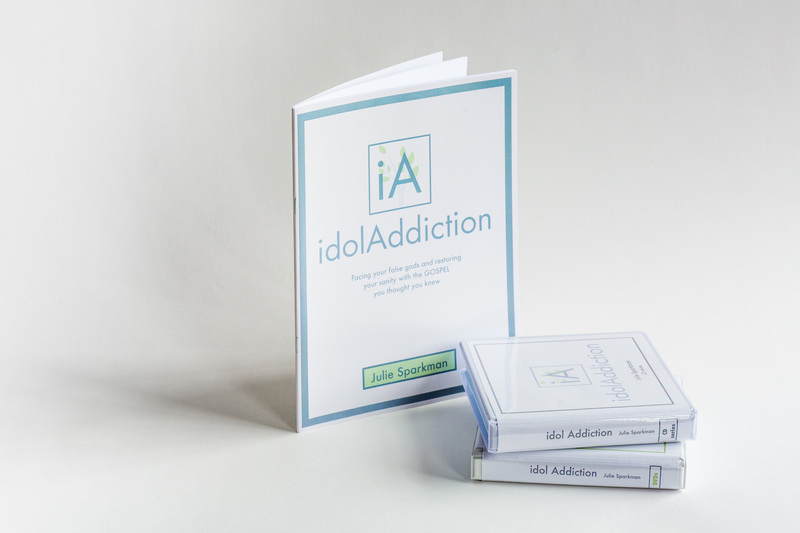 She is a frequent speaker and author of two video teaching series, “Idol Addiction: Finding Freedom in the Gospel You Thought You Knew” and “Unhitching From the Crazy Train: Finding Rest In a World You Can’t Control”. 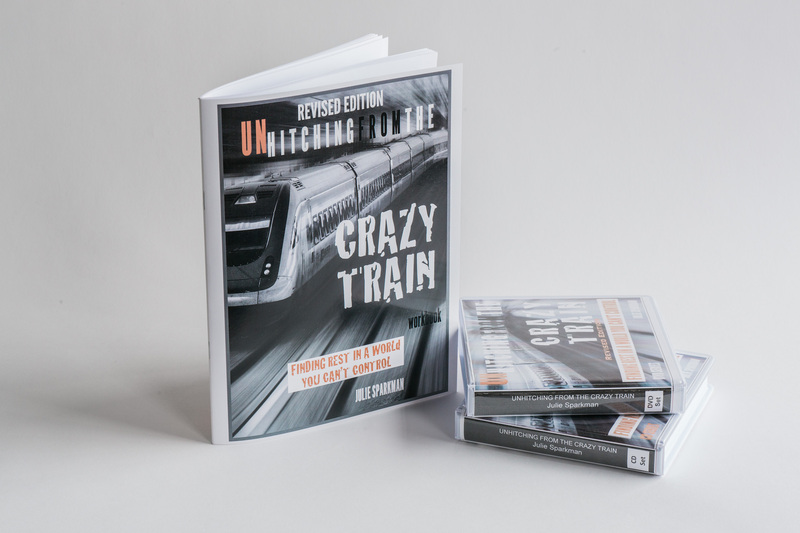 In 2018, New Hope Publishing will release the book version of “Unhitching from the Crazy Train”, co-authored with Jennifer Phillips. Click here to learn more about the book. Julie received her B.S. degree from University of Florida and her Masters degree in Counseling and Psychology from Troy University. 1. Call the office at (205) 440-2909 or email danna@restore-ministries.org. 2. Fill out and print the following form and bring it with you on your first visit. 3. Review the 48-hour cancellation policy and payment policy below. Please note these policies apply to your first visit. Your session is reserved for you. In the event that you will be unable to keep an appointment, please notify your counselor NO LATER THAN 48 HOURS IN ADVANCE. In the absence of your notification, you will be charged for the missed session. Restore Ministries is a non-profit organization (501c3) that receives contributions to scholarship our sliding fee scale. You may pay through cash, check (please make out your check to Restore Ministries), or credit card. A receipt will be provided upon request. If you are unable to contribute the amount indicated below, please bring that to our attention so we can work with you. Payment is due at the end of each session. Credit/debit cards require a small convenience fee.